Members of the Lutherville VFD saluted in honor as the procession for Baltimore City police detective Sean Suiter passed on the Interstate below on Novemeber 29th. 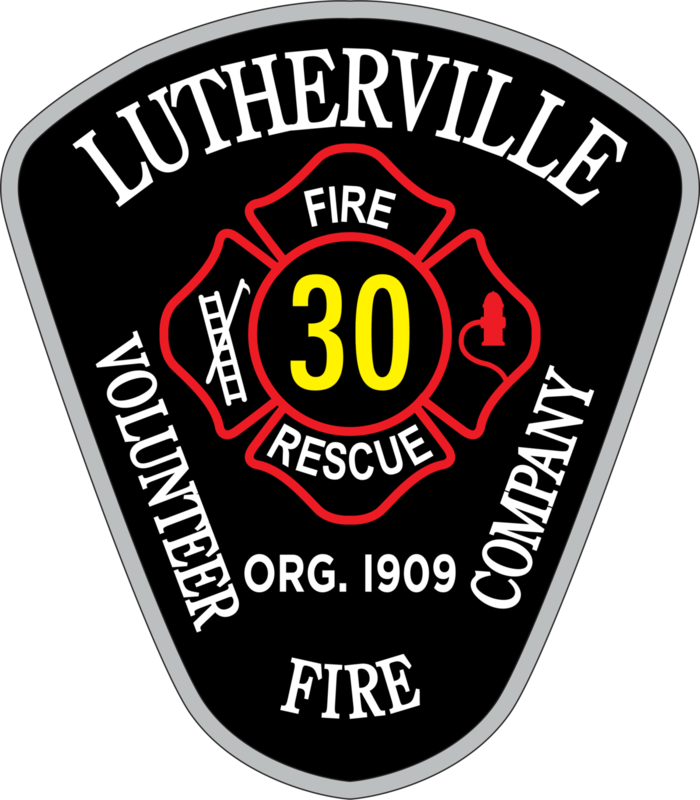 The Lutherville Volunteer Fire Company will again be selling Christmas trees this year. Sales officially start on December 1. There was one injury and the road was expected to be closed for at least 4 hours. A few members took time from their own weekend to take Engine 307 to the fire academy to help the next generation of our county volunteers learn their basic firefighting skills in a Firefighter I class. Lutherville’s crew worked extensively with Reistertown’s Squad 414 and Hampstead (Carroll County) Truck 2 and other units to extricate 2 patients over multiple hours. Students braved the rain during a fire drill this morning at Hampton Elementary School. Great job by all, students and staff. Beef, crabs, and ice cream for member appreciation picnic on September 30th, as we recognize the hard work and dedication of our volunteers. Engine 307 and Squad 303 operated at a 2nd alarm apartment fire in the 6300 block of Holly Lane in Hillendale (Box 11-12).